“Considering a possibility of the Triad making its investment in Burning Sun with cryptocurrency and others, (the police) seem to have asked the Chinese law enforcement authorities for the transfer of people involved,” according to officials. In connection with the widening probe, the National Police Agency has also called for help through Interpol from the police forces in Hong Kong, Taiwan, Singapore and Japan, as well in providing any crime-related information on Korea from crime organizations in their countries. 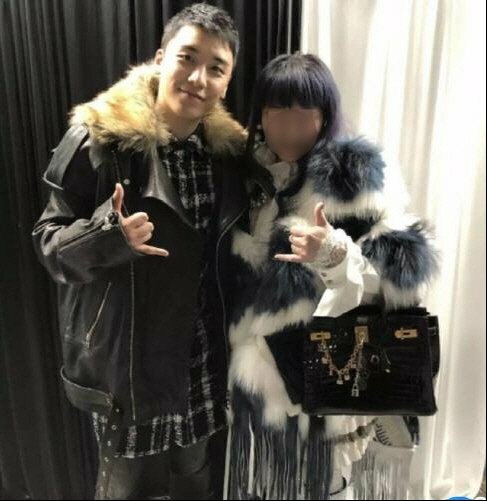 Seungri is also facing a separate police charge of making obscene videos with Choi Jong-hoon, a former member of FT Island, according to the police. 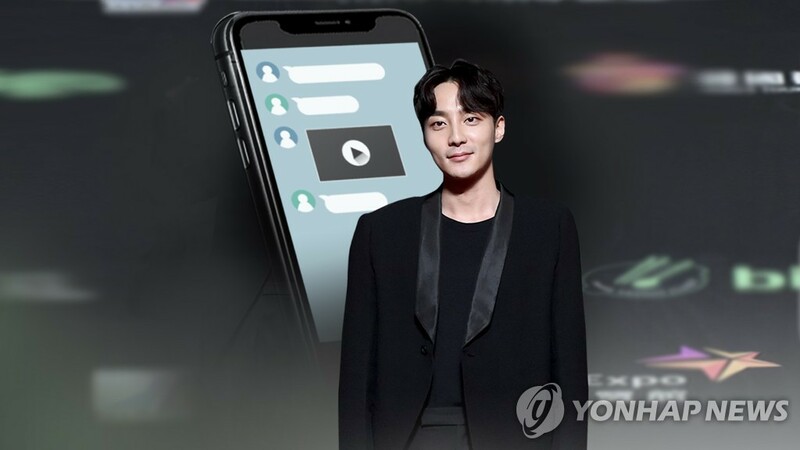 Police officials said there were a total of 23 KakaoTalk group chat rooms that were used by the accused K-pop stars for circulation of obscene videos and photos. More K-pop stars, including Kangin from K-pop star band Super Junior, Jeong Jin-woon of boy band 2AM and fashion model Lee Chul-woo, were confirmed to have been part of the mobile interaction. But without clear signs of any criminal conduct, the police have no plans to question them. Separately, Cho is also facing a criminal charge of attempting to bribe a cop when he was caught while driving under the influence of alcohol in February 2016.